Saskatoon – Organic farmers are mistaken if they think they will be spared from the clubroot infestation making its way across the Prairies because they don’t grow canola, a crops extension specialist with Saskatchewan Agriculture says. 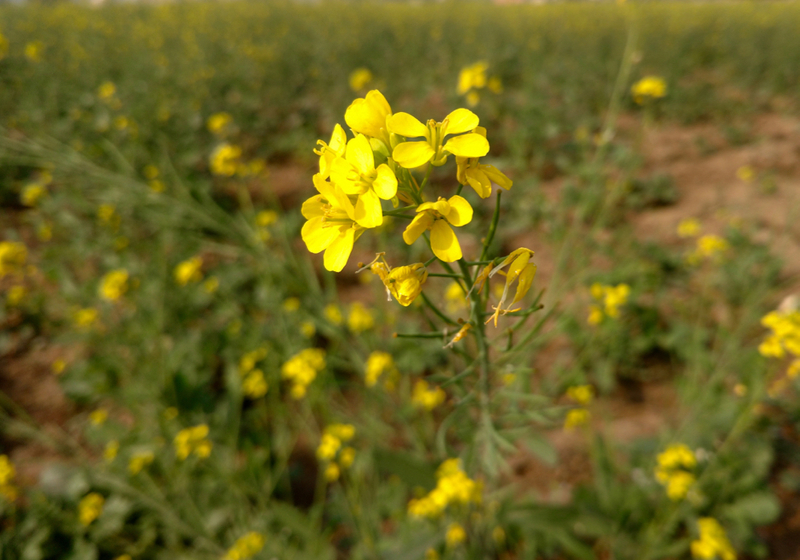 Brent Flaten warned growers attending the SaskOrganics annual conference March 29 the disease affects all cruciferous plants, and that includes brassica oilseeds such as mustard. “If you are growing organic mustard you could get clubroot,” he said. Common weeds in organic systems, such as stinkweed, are potential hosts for the disease, which can allow clubroot spores to build up in the soil. Other potential sources of infestation include any movement of soil, whether it is in the wheel-well of a half-ton truck, machinery or soil blowing around on a windy day, he said. Plus, farmers need to consider what crops they choose when using intercropping techniques. Some species that are routinely included in the plant cocktails, such as radish, may also be hosts for the disease. Organic farmers face the same challenges as conventional farmers if they do find it in their fields. They may have to change their cropping mix to avoid brassica crops for several years until the spore levels in the soil drop to below the levels that compromise yield, he said. Flaten said the best defence is to follow a crop rotation that leaves at least two years between mustard crops and to routinely scout susceptible crops as well as weeds for evidence of clubroot galls on the roots. Producers also need to practice good sanitation on vehicles and seeding equipment. He said one often overlooked source of infection is when a son working in the Alberta oilfields returns home to help with seeding and has soil in his truck’s wheel-wells. The two-day conference and annual meeting for SaskOrganics attracted 180 farmers.